You are welcome to contact us, we will meet your requirements on all fronts! 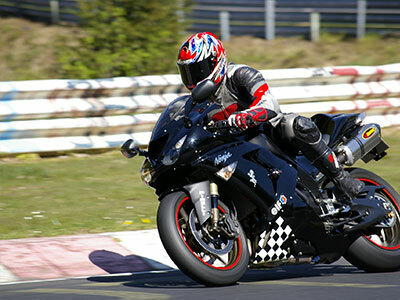 We’re an enterprise specialized in the research, development and manufacture of motorcycle helmets, sport helmets, bike helmet and other safety helmets. And have over 20 years experience.The company is located in Jiujiang Town, Dungen Industrial Park , Foshan City with the convenient traffic and beautiful scenery. It owns more than 7000 square meters of building area and over 150 employees. 1.More than 23-year experience in helmet industry. 2. On-going R&D activities to generate new products for you to choose from. 3. Conducted lean manufacturing throughout the whole factory which optimizes our cost-effectiveness and enables to provide the most competitive prices to you: Fushi customers. 4. Our company has been certified by ISO 9001:2000 and ISO 9901:2008. Thus we are entitled with thorough management. You can be worry-free for your orders with us since we care every single detail. 5. Our products have been tested by CE (Europe), CSPC (USA), PSB (Singapore), KPS (Korea) and NBR (Brazil).